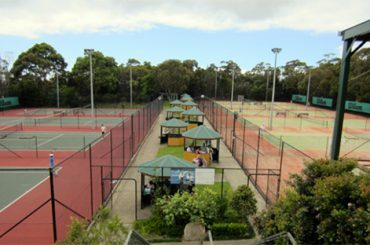 Located in the City of Redcliffe, 30 minutes north of Brisbane QLD, the Redcliffe Tennis Centre is one of the best tennis venues in Queensland. 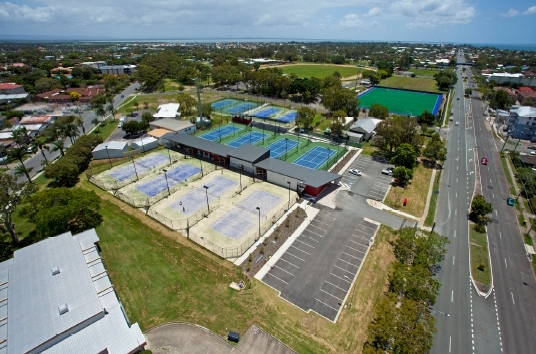 Under a $3m redevelopment initiative between the Moreton Bay Regional Council and the Queensland Government, the tennis centre has recently been completely rebuilt and now boasts world class facilities, including 12 tennis courts (6 Plexicushion hard courts, 6 synthetic grass courts), new club house, pro shop, grand stand seating, amenities, BBQ area and corporate function rooms. As the centre manager, I want to promote the sport of tennis in schools in the local area and encourage families to get involved in what is a sport for life. 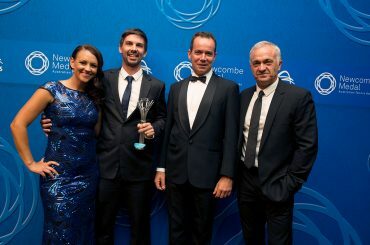 I enjoy the challenge of setting up a tennis business and being able to share my tennis knowledge and experiences with children and families. 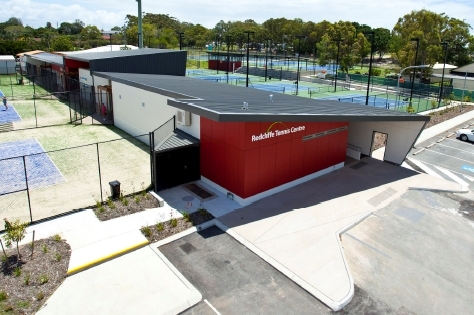 I look forward to the opportunity to develop junior tennis players and expand members at the club to make Redcliffe Tennis Centre one of the best clubs in Queensland. 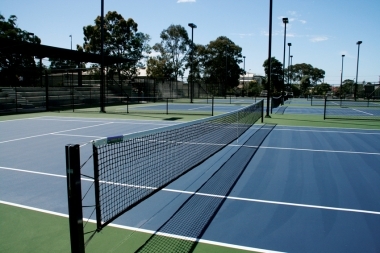 Redcliffe Tennis Centre is located on the corner of Oxley Ave and Portwood St, Redcliffe QLD 4020. 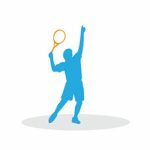 Focus Tennis Academy is operated by Chris Novic. Chris can be contacted on 0421 251 465 or by phone (07) 3284 2349 or by email at chris@focustennisacademy.com.au. 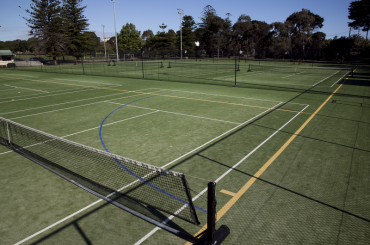 For more information, visit the Focus Tennis Academy website.